Leave it to a couple of diamond dealers to show how to make M&A sparkle. Jewelry retailer Signet’s stock shone brighter after it agreed to buy smaller rival Zale at a 41 percent premium for $1.4 billion. That’s what happens when the cost savings effectively cover the purchase price. It makes the tarnish on shareholder-unfriendly transactions involving Comcast and Jos. A. Bank all the more noticeable. A good fit usually gets spotted by the market. Together, Bermuda-based Signet, owner of Kay Jewelers in the United States and H. Samuel in Britain, and Dallas-based Zale will have over 3,000 shops peddling engagement rings and other baubles. The companies expect to squeeze $100 million out of the combination annually. Taxed and capitalized, those cuts are worth about $700 million today, or just about what Signet is paying for Zale’s equity. Investors are expecting even more bling, though. Signet’s shares jumped 17 percent on Wednesday morning, adding $1.1 billion to its market value. It’s simple, classic deal math that never goes out of style and also the sort that can make other acquisitions look gaudy by comparison. Comcast’s $70 billion plan to take over Time Warner Cable is one recent example. The biggest U.S. cable operator has lost $7 billion of market value since announcing its intentions last week. That suggests owners other than the Roberts family, which controls a third of Comcast in perpetuity, expect the deal to destroy value. The same goes for Jos. A. Bank, the men’s clothier using the absurdly expensive tactics of another acquisition and a stock buyback either to goad or to evade suitor Men’s Wearhouse. Signet waited for what seems like an unusually long time to capitalize on the evidently huge benefits of buying Zale. It is perhaps evidence of the hesitation in boardrooms globally to take a chance on M&A. The stark differences in market reception, however, are making it clearer just when investors want a company to put a ring on it. The sign for the Zale jewelry store is seen in Broomfield, Colorado September 9, 2009. Signet Jewelers said on Feb. 19 it would buy smaller rival Zale for about $1.4 billion, including debt. 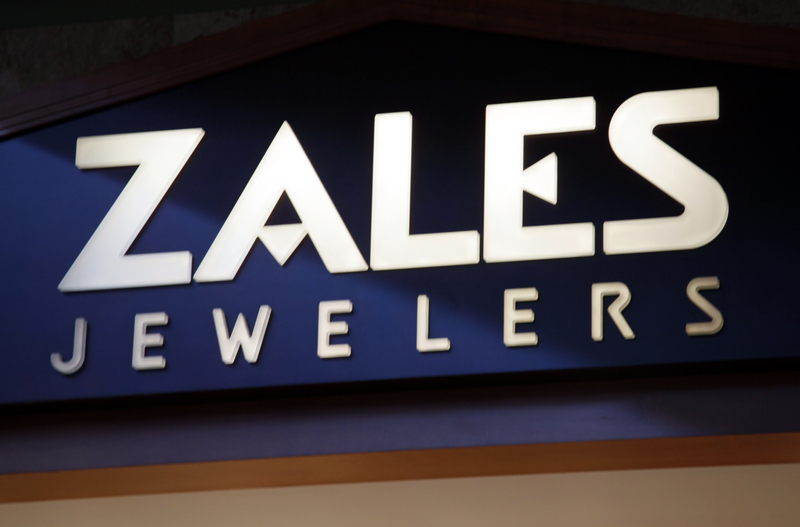 The purchase price of $21 a share represents a 41 percent premium to Zale’s closing price on Feb. 18. The companies expect about $100 million in annual synergies within three fiscal years of the deal closing.